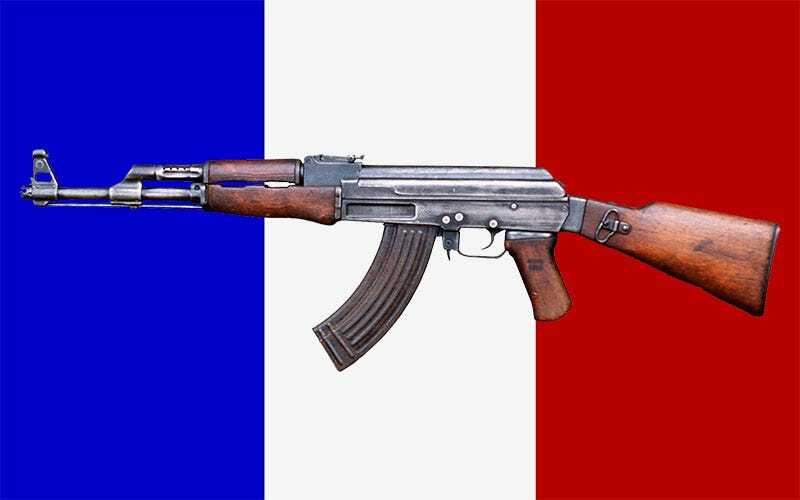 A 23-year-old man has been arrested after his plot to try and assassinate the French President was uncovered by the users of a video game forum. The man, who was arrested last week, threatened police with a knife when they arrived at his home, and had planned to kill the newly-elected President Macron during France’s Bastille Day celebrations later this month, which US President Donald Trump is expected to attend. Police were alerted to his plot by the members of an unnamed video game forum, where the would-be assassin had visited and enquired about where he could buy a “a Kalashnikov-type weapon” to use for carrying out an attack. As The Guardian report, following the user’s tips to authorities the self-described far right nationalist was charged with “plotting to commit a terrorist act”. This is the second time the man has been charged in relation to terrorism, following a 2016 arrest for apologie du terrorisme after he publicly supported the actions of Norwegian mass-murdered Anders Brevik, who in 2011 killed 77 people, most of them children.